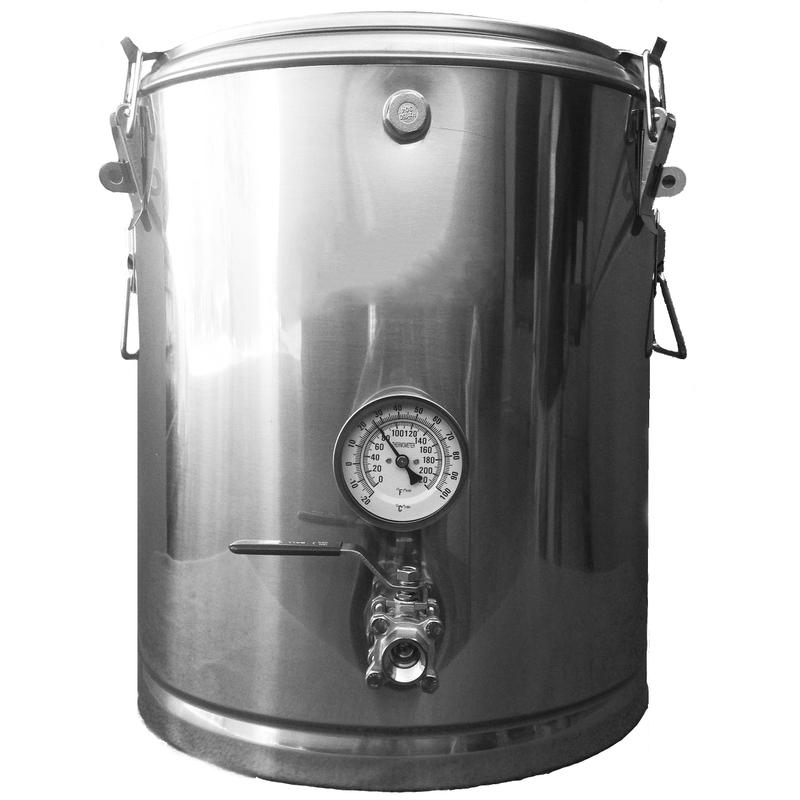 A fully insulated, stainless steel Mash Tun. It comes in a 10 gallon, 15 gallon, and 20 gallon capacity. 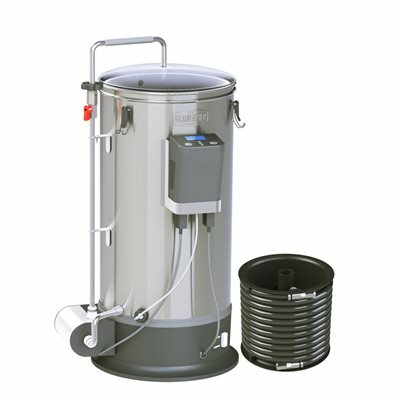 The foam insulation of this design gives the tun heat retention comparable or better than most plastic coolers after stabilization. 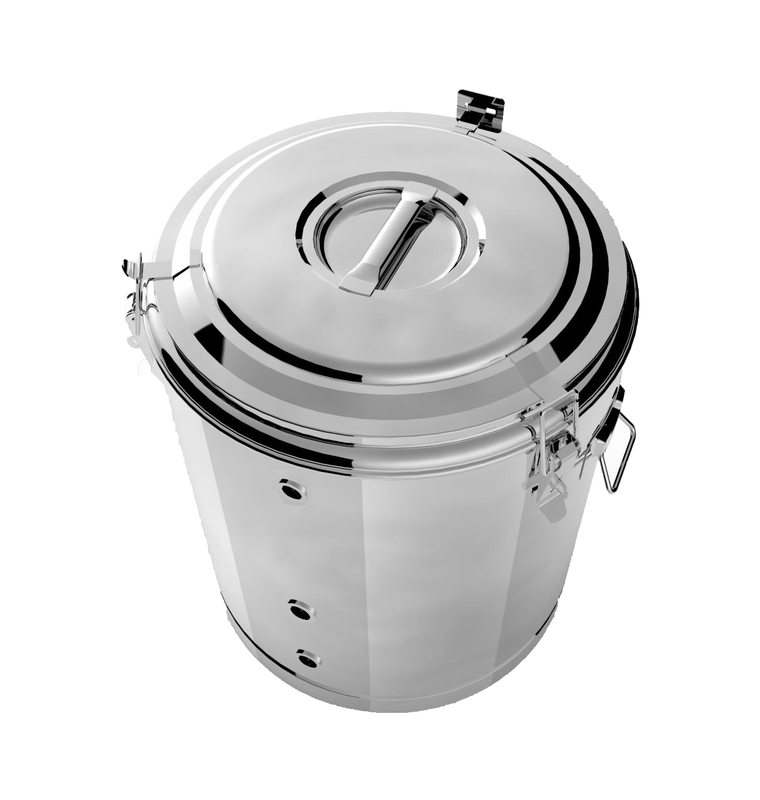 It’s long lasting, while the Stainless Steel build prevents any leaching of plastics, and it’s easier to clean. 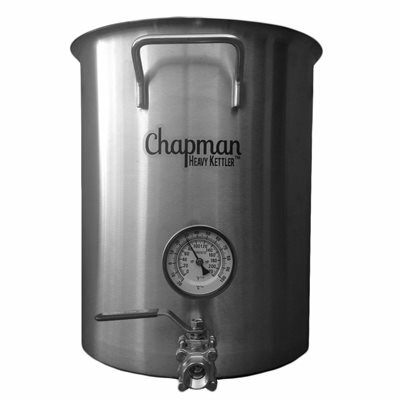 A Chapman Brew Equipment product. Ball valve, bazooka tube, and thermometer all included!